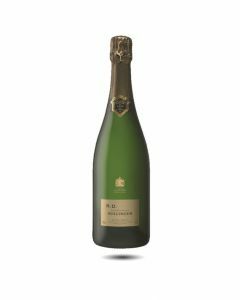 One of our all time favourite vintages of R.D., this is a perfect and very luxurious Champagne. 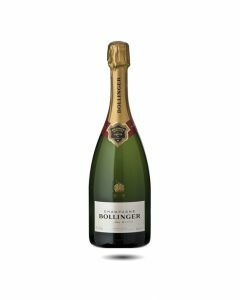 It was aged on its lees for at least ten years in the Bollinger cellars. Rich, toasty and complex on the nose with a lovely fruity concentration and an intense, elegant structure, this cuvée is already justifiably famous and deserves a place in the cellars of the most discerning collectors.